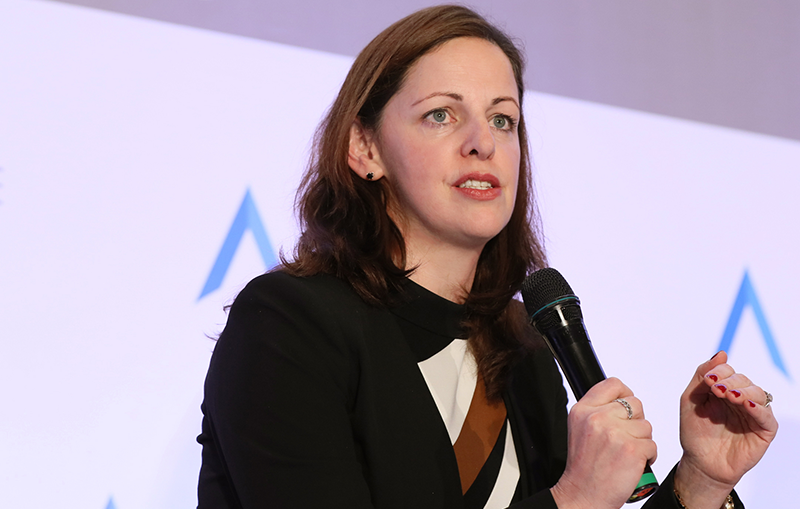 On 31 October, A&L Goodbody's aviation finance partner Marie O'Brien, moderated an investor panel at the Airfinance Journal Asia Pacific 2018 Conference in Hong Kong. "ALG advises many of the Asian financial institutions, leasing companies and investors who do business in Ireland and attending and speaking at the Hong Kong Conference was a great opportunity to meet key people in the aircraft finance industry. The appetite for investment in aircraft assets remains strong and Ireland remains a magnet for such investment". Over 800 global delegates from across the aviation finance industry attended the event with other key speakers from Aviation Capital Group, BOC Aviation, CDB Aviation, DAE Capital, Finnair, Goshawk, ORIX Aviation and SriLankan Airlines. A number of topical themes affecting the international aviation finance industry were discussed. These included a market preview for 2019, lessor consolidation, preferential tax jurisdictions, aircraft finance/leasing industry and the fintech revolution, and new innovative sources of aircraft financing. If you would like information on any of the above please contact Marie O'Brien, Partner, or any member of A&L Goodbody’s Aviation & Transport Finance team.